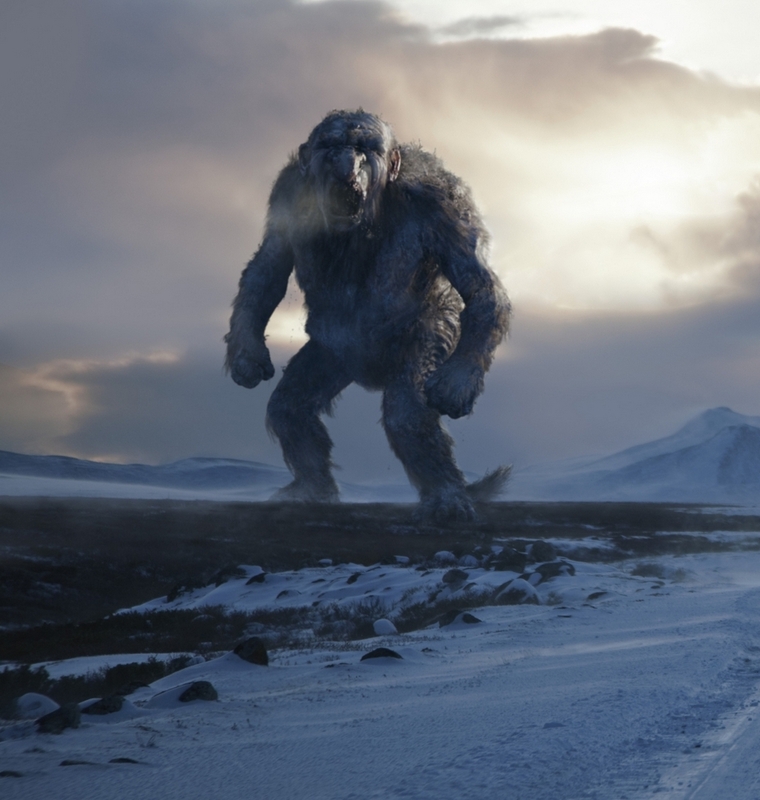 TROLLHUNTER screened at both the Tribeca an Sundance film festivals. It will be available on Magnolia On-Demand May 6th and in theaters starting June 10th. You can watch the trailer after the jump.